On Sunday, April 7th, the Sisters hosted an alumni event to reconnect with alumnae whom they taught at numerous high schools all over NY. 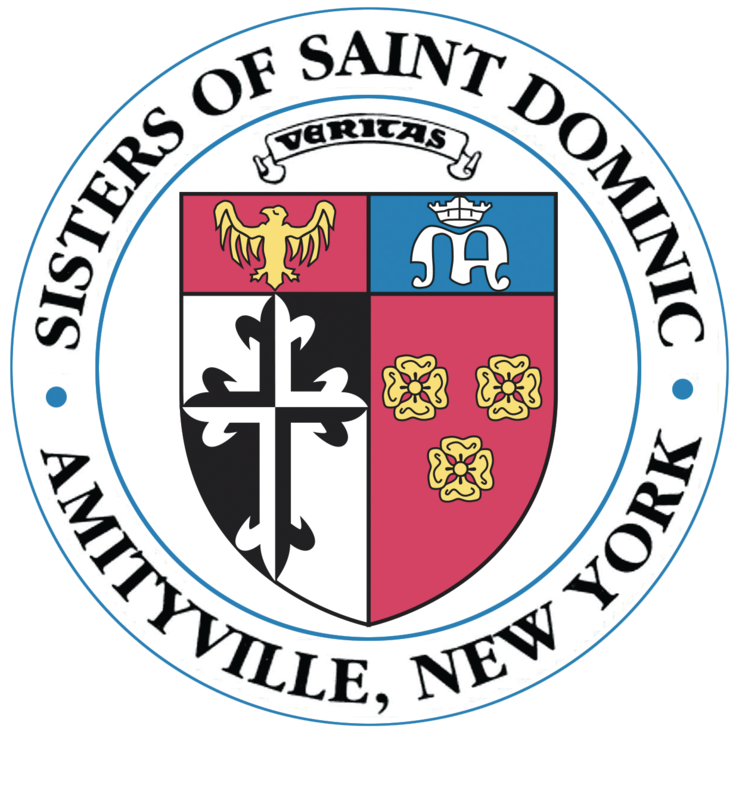 The event was held at the Motherhouse in Amityville and was attended by over 300 guests. Attendees enjoyed a prayer service at St. Albert’s Chapel, followed by tours of the Motherhouse grounds and an opportunity to share laughs and good memories with classmates and Sisters from their alma maters. Proceeds from the event will benefit the mission of the Sisters.